Dealing with our expert in-house installer from start to finish means we won’t be beaten on price. 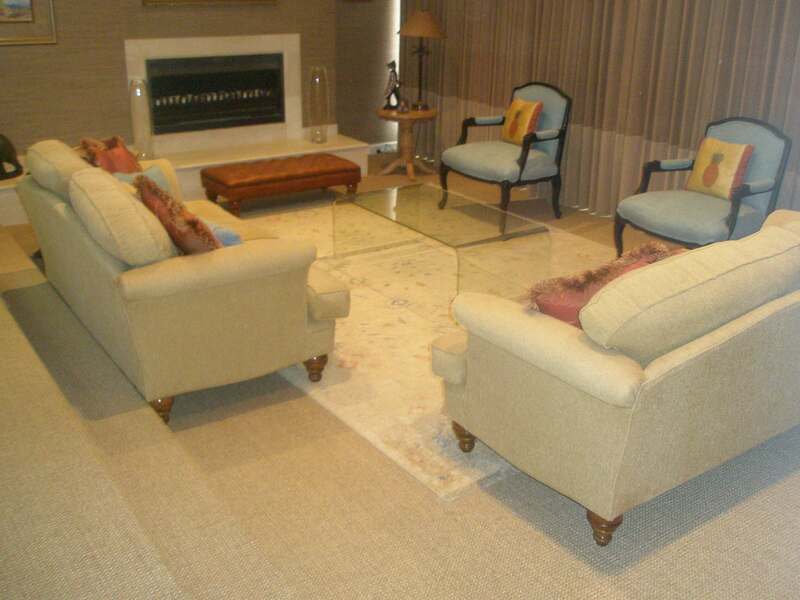 Seagrass rugs are proving a popular natural alternative to carpets. 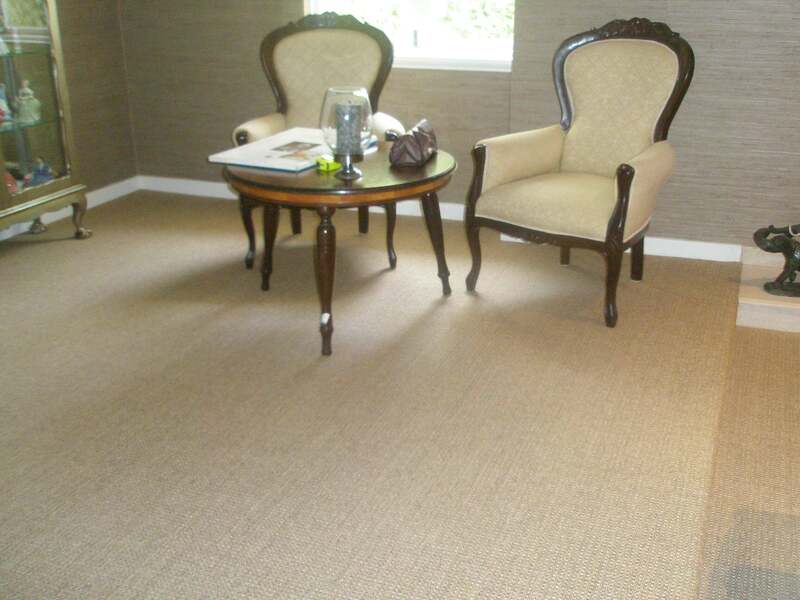 Seagrass flooring is made from entirely natural materials that are eco-friendly and sustainable. 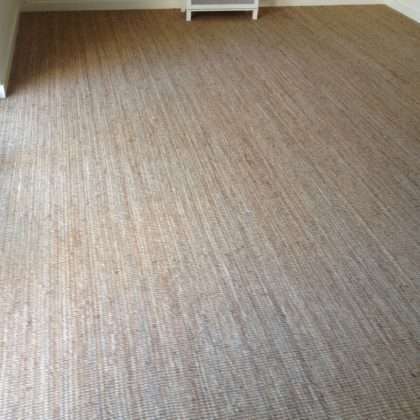 Seagrass is used use for carpets and other woven products, it looks and feels similar to coir but only comes in two colours, pale brown and light green. 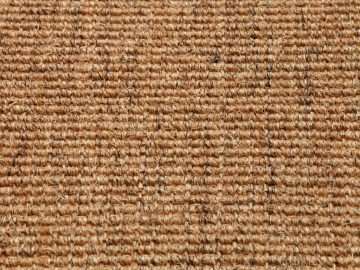 Coir carpets are made from coconut husk fibres. 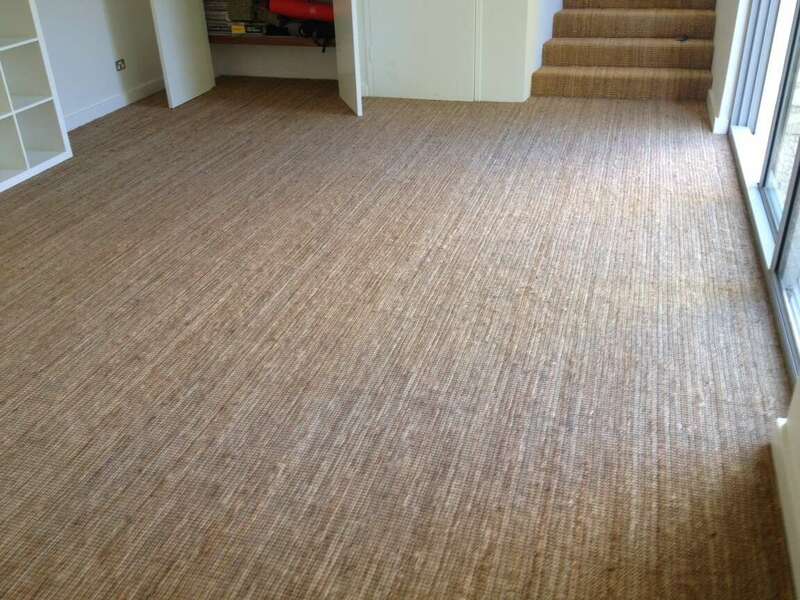 Possibly the oldest form of natural plant covering that is used for floors, coir is strong and durable. 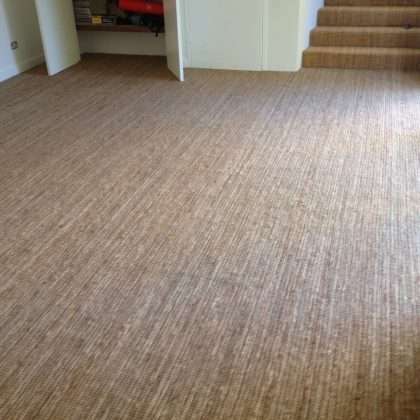 It’s a great natural alternative to sisal and other softer forms of natural flooring, particularly for areas that receive high foot traffic. 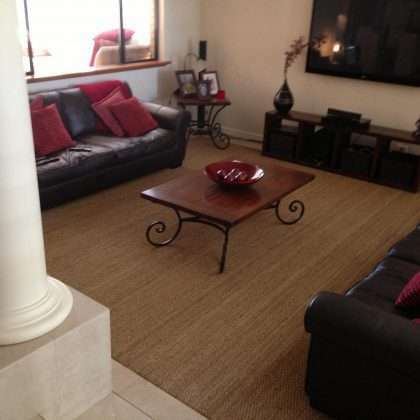 Sisal rugs are a popular floor covering choice and have been used for many years as a natural covering for Australian floors. 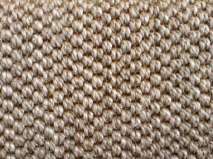 Sisal carpets are made from fibres extracted from the leaves of the Agave plant, which is grown and produced in Africa, China and South America. Made from the stalk of the Jute plant and imported from India. Available in Ribbed Natural, Ribbed Handspun or Panama Handspun. Many home owners are changing their lifestyle to include more eco-friendly and sustainable products. As importers of high quality natural floor coverings, Floors Natural strives to provide the finest eco-friendly flooring available. 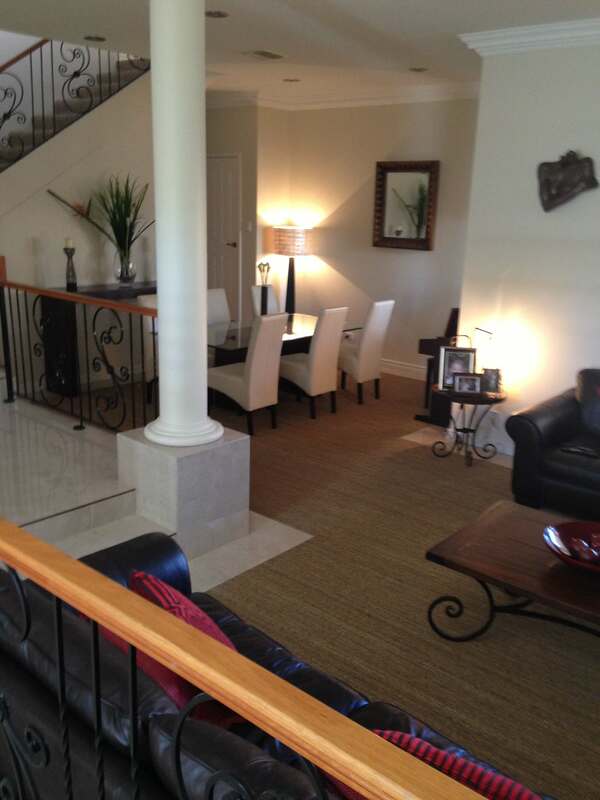 Contact us for more information on our wide rug selection. 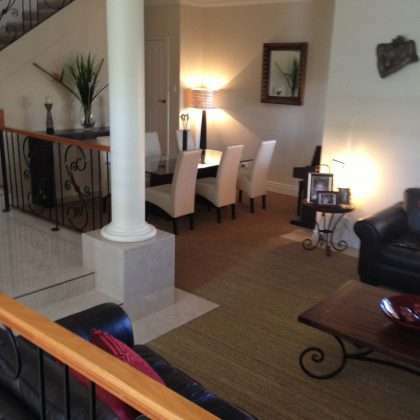 As one of Perth’s leading flooring companies, our products are preferred by many Perth and WA residents. Interior decorators, architects, builders and homemakers looking for unique, stylish and textured looks choose our quality products. 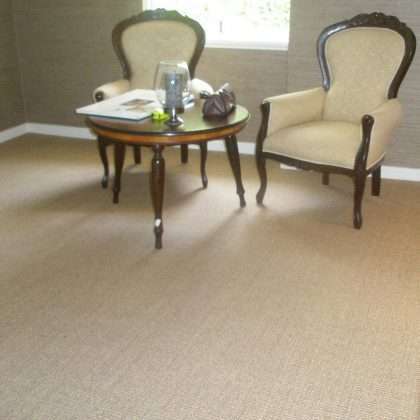 They meet their needs for stylish, durable and resilient natural flooring. 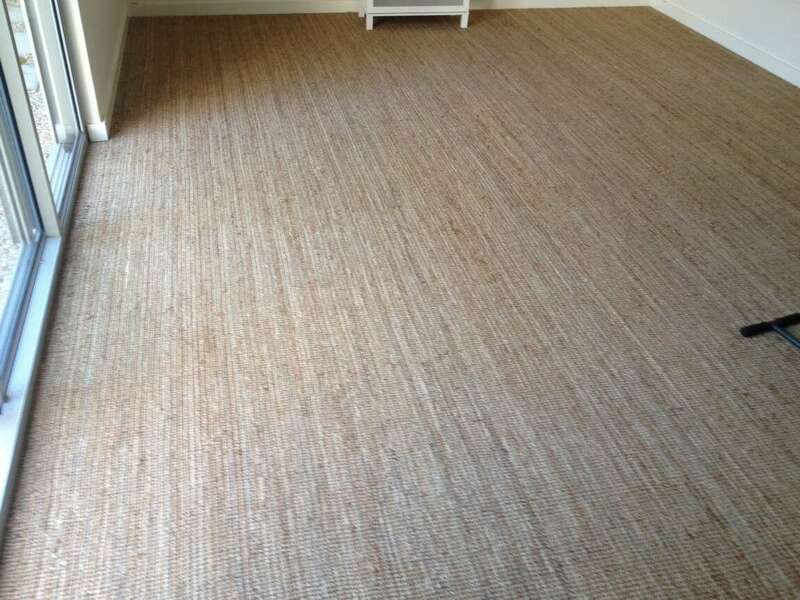 Our Coir, Sisal, Seagrass and Jute are sourced from the finest material suppliers around the globe. We don’t only look for durability and style, but also for fibres that promote a healthier home. Eco-friendly products are naturally healthier than regular floor coverings, and our natural floor rugs, mats and flooring offer are all kinder to you and your family, as well as the environment. The natural fibres in our rugs repel dust mites and are kinder to people with allergies and asthma. Imported directly from India, China and South Africa, our selection of natural flooring is suitable for wall-to-wall installation or floor rugs. 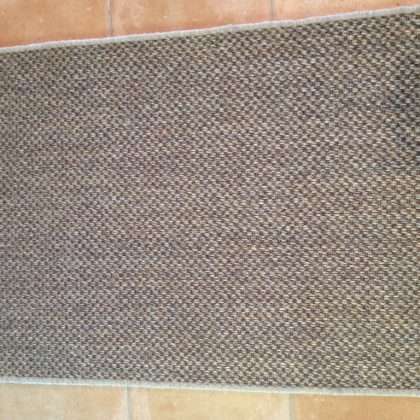 Browse our selection of quality pre-made rugs, hallway runners and doormats. If you can’t find what you’re looking for, contact our in-house team, who will design and produce customised natural floor coverings to suit your specifications. Agave Sisalina plant fibres are woven to create sisal. This extremely durable material is fire and stain resistant, and because they’re chemical-free, they’re suitable for use in a home of allergy or asthma sufferers. 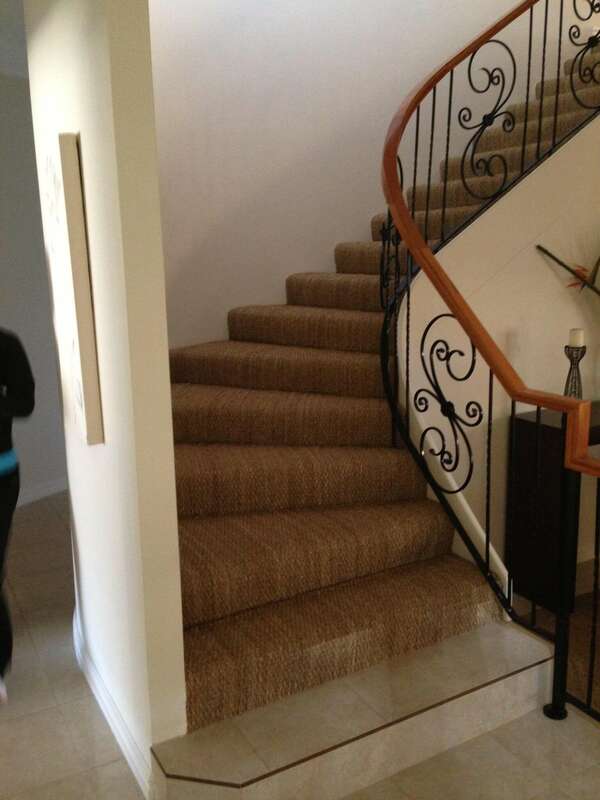 Sisal should not be used in wet areas. A great addition to your home; they make any space warm, inviting and comfortable. Chat to us about weaves that contain sisal and other natural materials such as wool or sea grass; a stylish combination that creates a comfortably soft rug. 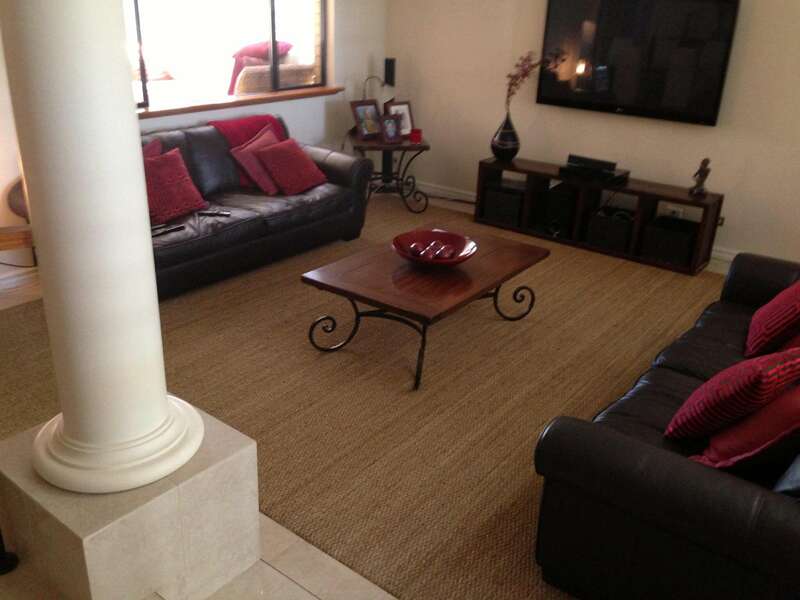 An ecological dream, coir is biodegradable and easy to clean. 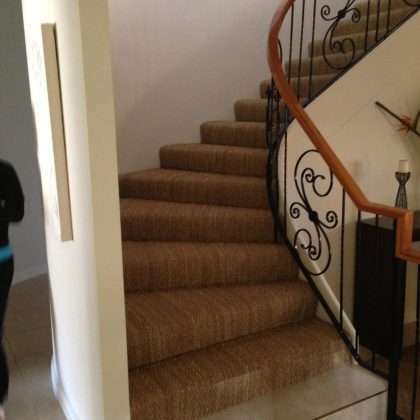 Made from coconut husk, the slightly harder material can easily stand up to heavy foot traffic through your home. A great addition to your home or office, these mats will keep your floors warm in winter and cool in summer. 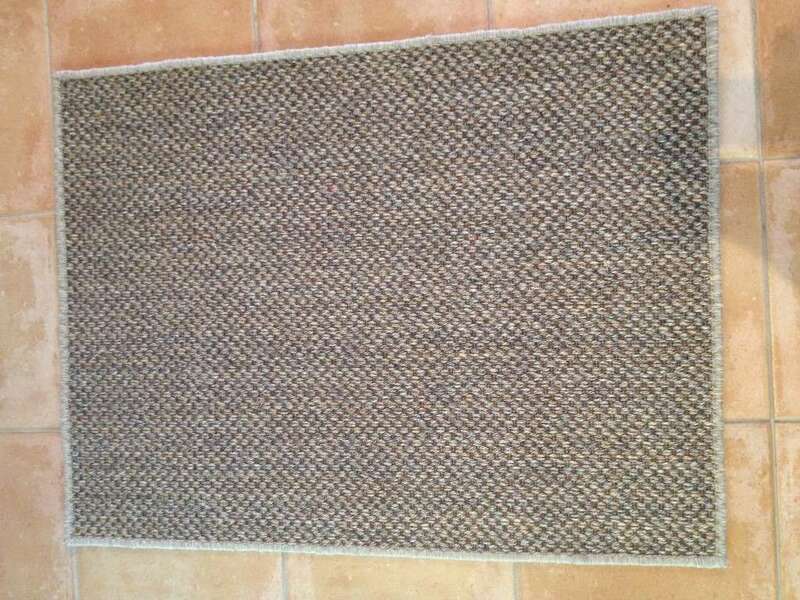 We stock a range of pre-made natural fibre carpets, rugs such as runners and doormats, however, if you can’t find what you’re looking for, we will design and produce it. Speak to us about the various materials and which areas they are best suited to. Our in-house team of designers and craftsmen have made an extensive range of every type, style and makeup of natural flooring for interior designers, architects and homemakers. Go natural with Floors Natural. Stylish and functional, natural flooring will last for years.